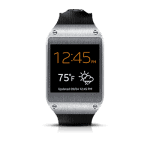 The Galaxy Gear smartwatch is a very cool device despite the fact that it is smart only if you have a handset with which it is compatible. The Galaxy Gear would normally cost you $299.99 and even though it is appealing because of its usefulness the price might convince you otherwise and you might hesitate when deciding whether to buy it or not. 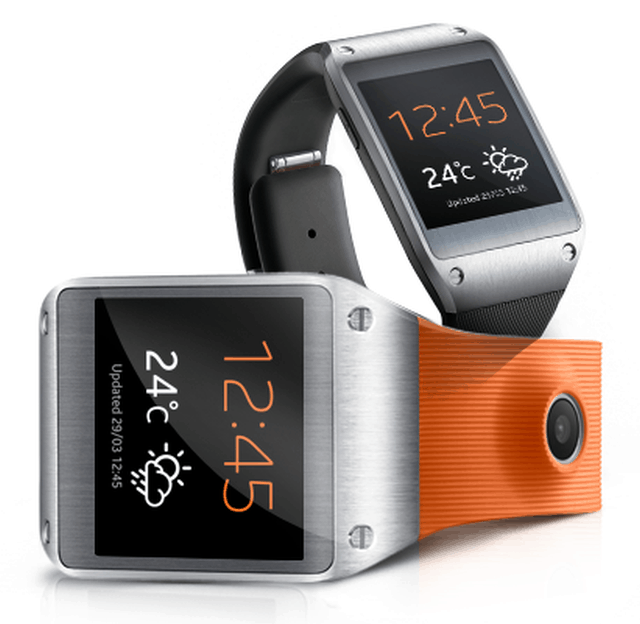 But if you still wish to buy one, then this might be the moment as there is a very special offer on eBay: you can now purchase the Samsung Galaxy Gear Android Smart Watch For S3, S4, Note 2 & Note 3 SM-V700 for only $199.95. That means a 33% savings. In the past there was only one device compatible with The Galaxy Gear, the Samsung Galaxy Note 3. But in the meantime some changes took place: Android 4.3 updates have been delivered to a number of devices from Samsung by a significant number of carriers. So now we have four devices which are compatible with this smartwatch, giving more people access to it. The list with compatible devices now includes the Samsung Galaxy S3, the Galaxy S4 and the Galaxy Note 2 as well. Although the device is far from being accessible to a large number of people, this is still a notable progress and maybe in the future the list will be populated by yet more handsets. 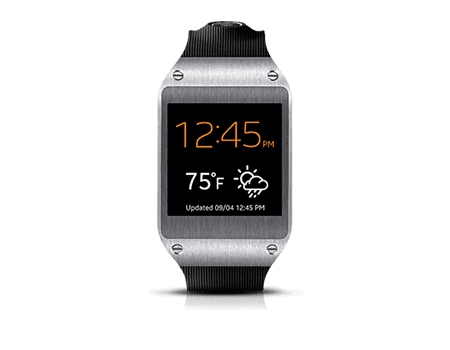 You might have read our article where we mentioned the recent Galaxy Gear commercial. If you find this offer appealing then that commercial might prove to be the final incentive for you to acquire the device. There is a limited quantity available and there is a time limit on the offer so move fast. So if you want to treat yourself to something nice this Christmas, you can buy the Galaxy Gear on eBay.